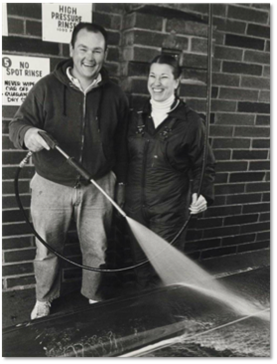 For over 37 years Super Wash, Inc. has been revolutionizing the combination self-serve and brushless automatic car wash industry with exceptional service and equipment, and a corporate philosophy that makes a positive impact on people’s lives. As the nation’s premier turnkey self-serve car wash opportunity, Super Wash is in a position to offer a select few individuals a unique business opportunity. A dynamic company, Super Wash, Inc., headquartered in Morrison, Illinois, has built hundreds of facilities from the ground up. Currently, there are approximately 270 Super Wash® car wash locations in 19 states. When you become a part of Super Wash, you’re investing in your future. • Low overhead – only 2 to 4 employees and no accounts receivable (everything is paid for before customers receive services) are necessary – makes Super Wash a solid business opportunity. • Super Wash is a turnkey opportunity. Our staff of accountants, real estate specialists, marketers, managers, construction and service personnel (most of whom own their own Super Wash facilities! ), will go the extra mile to assist you with your new Super Wash car wash. From site location and building construction, to installation of the equipment for your new wash, we’ll give you guidance as a new operator, and our support doesn’t end when we hand you the keys. We’ll train you on how to manage your new business, as well as offer you technical services and advertising tools. • Super Wash is a business with integrity. 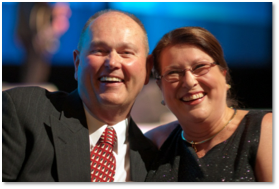 It is our sincere desire to see our franchisees succeed. That’s why we don’t just seek out owners, we seek out special, “right-hearted” individuals who embrace our philosophy to “meet and greet each customer with a glad heart and make a positive difference in their day.” We base our business on hard work and honesty. That’s the bottom line.